Note that you need to enter your PocketGuard profile in order to delete your profile. If you signed-up with Google, you need to reset PocketGuard password and use the new one to delete the profile. Please note that you can remove your profile from the mobile app only. 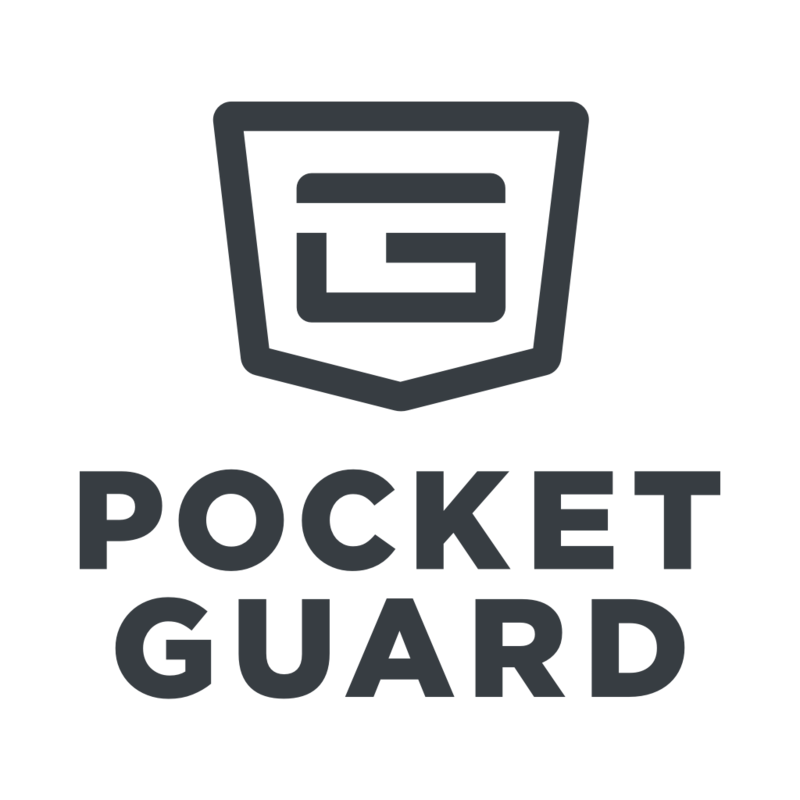 If you are using the WEB version, please contact us at support@pocketguard.com. P.S. If you have an issue in the app that makes you wanna leave it, please contact our support first so that we could try to solve the issue. According to the statistics, we are able to fix 80% of issues that users consider to be unsolvable.